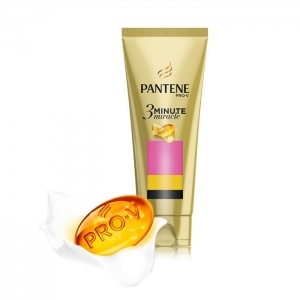 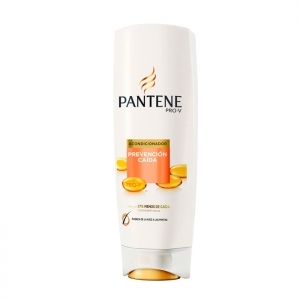 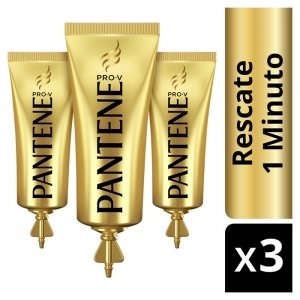 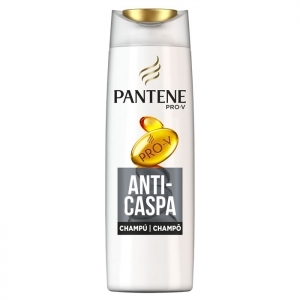 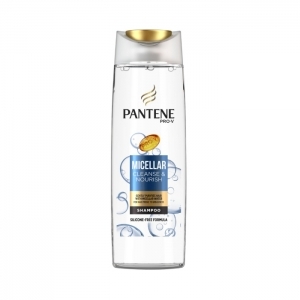 Pantene revolutionizes its approach to hair care by making products that cater to the look you want. With more than 100 hair care and hairstyling products in the United States alone, Pantene delivers on all of your hair care needs and possibilities! 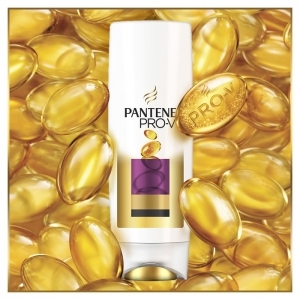 After years of extensive research and development, Pantene launches its most comprehensive and groundbreaking offering yet—customized solutions all based on hair structure. 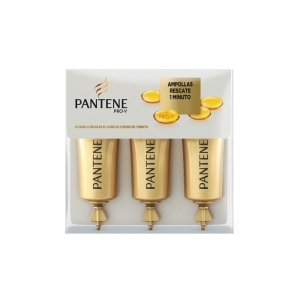 If you know the hair you have, Pantene will give you the hair you want. 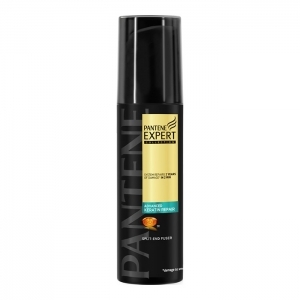 Product line: AQUA LIGHT, BREAKAGE DEFENCE, CLARIFYING PANTENE, CLASSIC CARE, COLOUR PROTECT, DEFINED CURLS, MICELLAR PANTENE, PANTENE ANTI-DANDRUFF, PANTENE EXPERT, PERFECT CURLS , PERFECT HYDRATION, PRO-V, PROTECT & STYLE, REPAIR & PROTECT, SMOOTH AND SLEEK, VOLUME & BODY, YOUTH PROTECT.